Business Interruption Insurance is a form of insurance that is often clouded by misunderstanding and mystery. How much business interruption insurance do we need to carry? 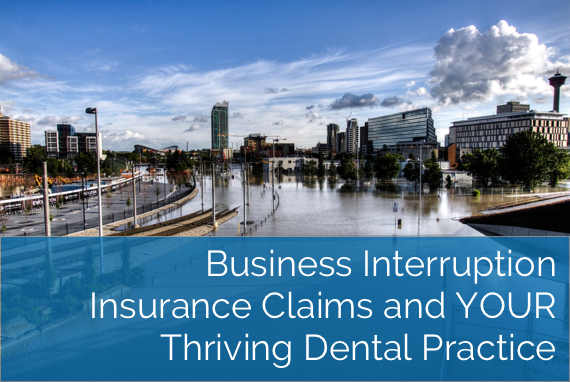 Do we really need to have business interruption insurance? The fundamental aim of business interruption insurance is to protect the lifeblood of your business. It is meant to cover your net profit plus your continuing expenses in the event of a covered loss. 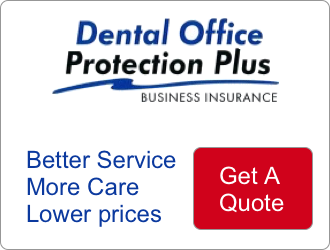 It will provide you with the income equal to what your dental practice would have earned had a loss not taken place as well as pay for your continuing expenses such as insurance, rent, and taxes. Determining the amount of business interruption insurance you need can be very challenging. It requires careful analysis and calculation of your business needs. The most effective tool to use in order to determine your business interruption insurance exposure is the business interruption worksheet. PDF. Although it is not a guarantee of adequate protection, when the worksheet is completed accurately, it will provide you with insurer compliance and help you avoid any costly penalty for being underinsured after a loss. It’s best to work with your insurance broker to design the most comprehensive and cost effective insurance package you can for complete peace of mind. Business Interruption Insurance ~ insuring your continued prosperity.